Diamond is shipping one very cool Universal Monsters gift pack to comic shops this week. 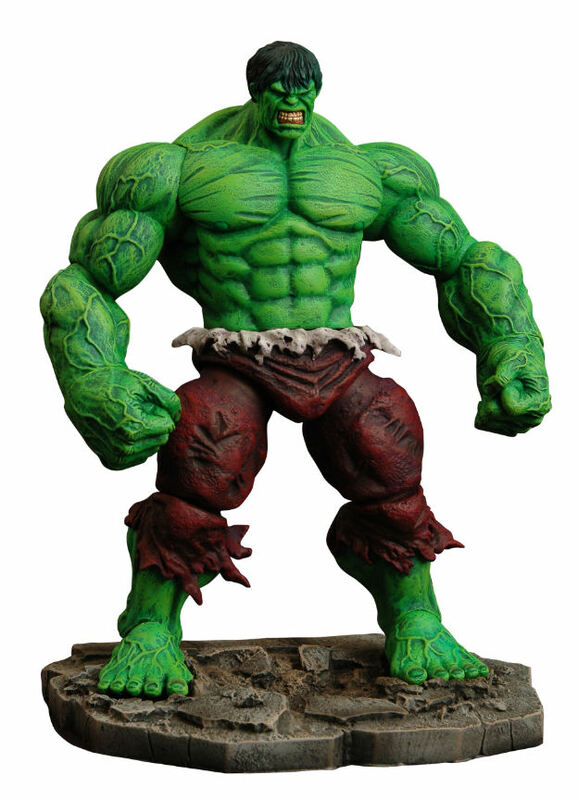 Also in the pipeline are a few select reissues from the company's amazing catalog of Marvel Comics action figures and a bust (that's also a bank!) 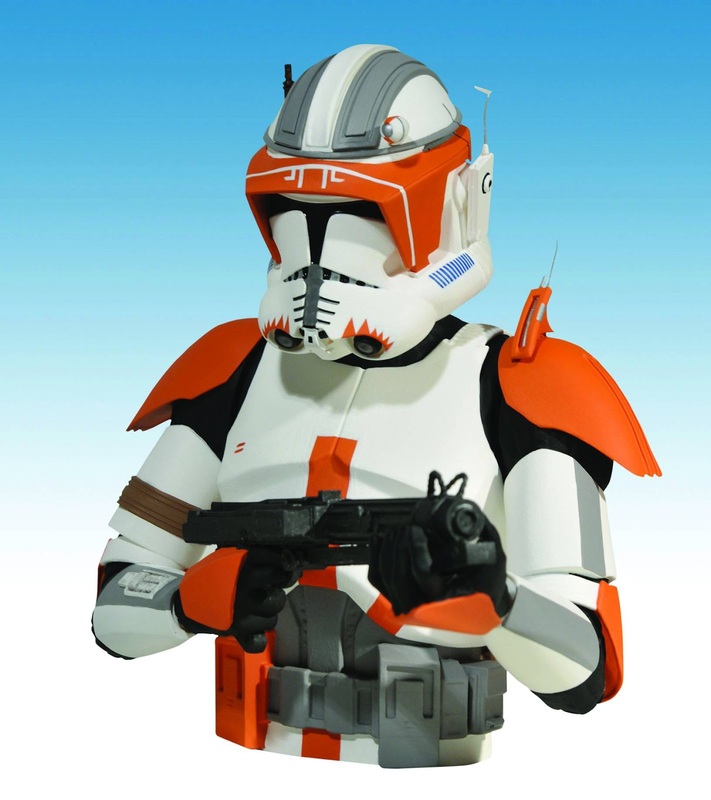 of your favorite clone commander and mine- Mr 66 himself -Cody! I can't get enough of Diamond's Marvel Selects line and this week gives fans who feel the same a reason to celebrate with five big re-releases. 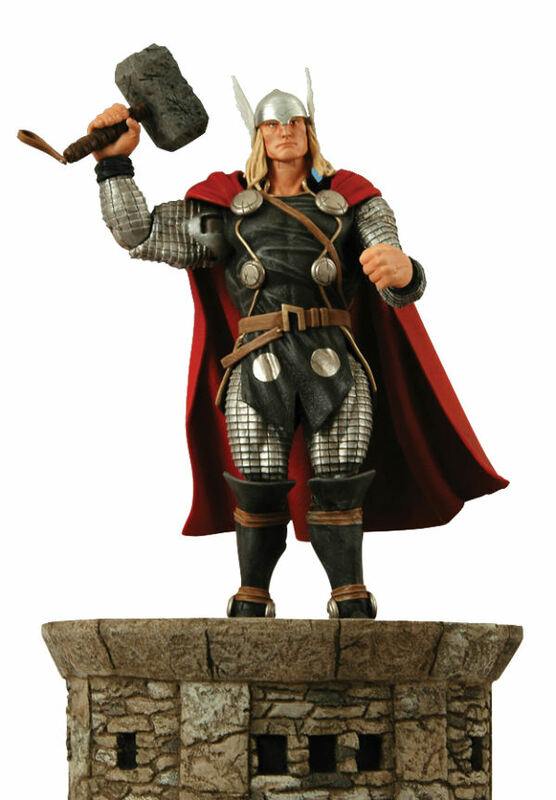 Thor, Spider-Man (comic version), Black Cat, Thanos, and Hulk all return to shelves. 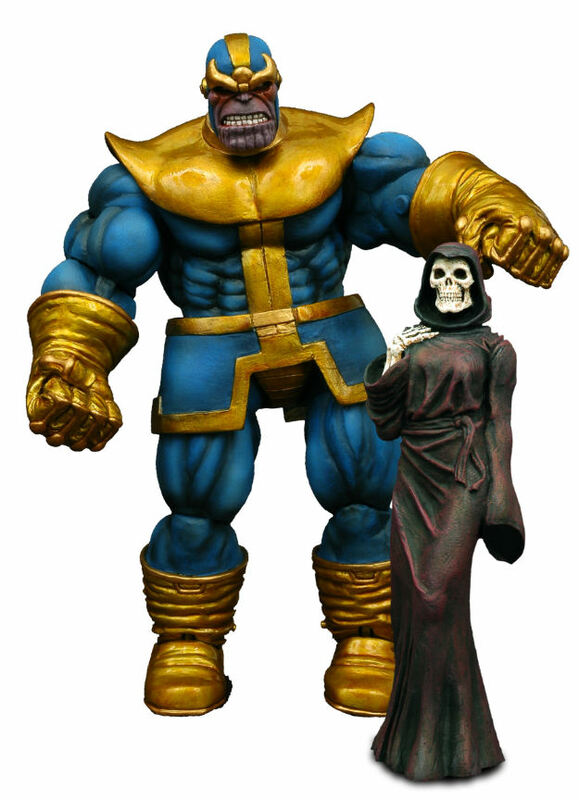 If I can make a few recommendations- Hulk and Thanos are must buys. 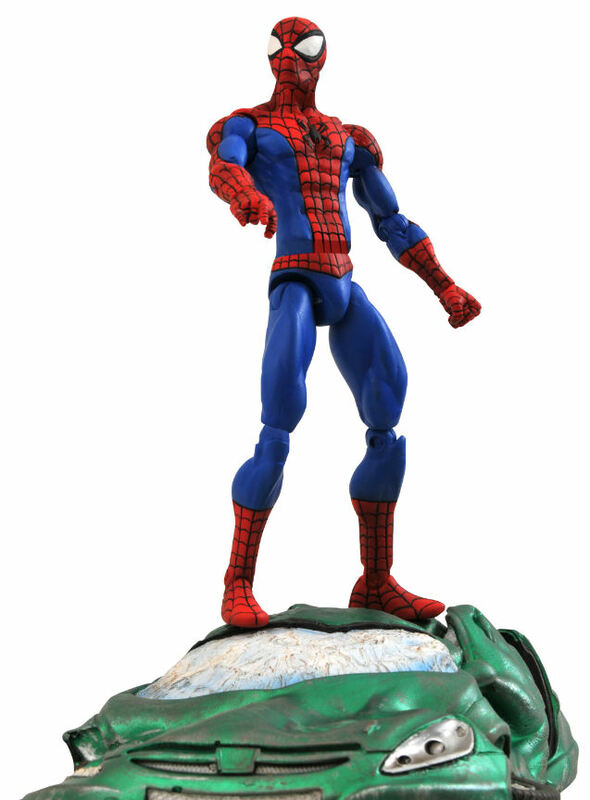 Seriously great toys for any fan of the characters. 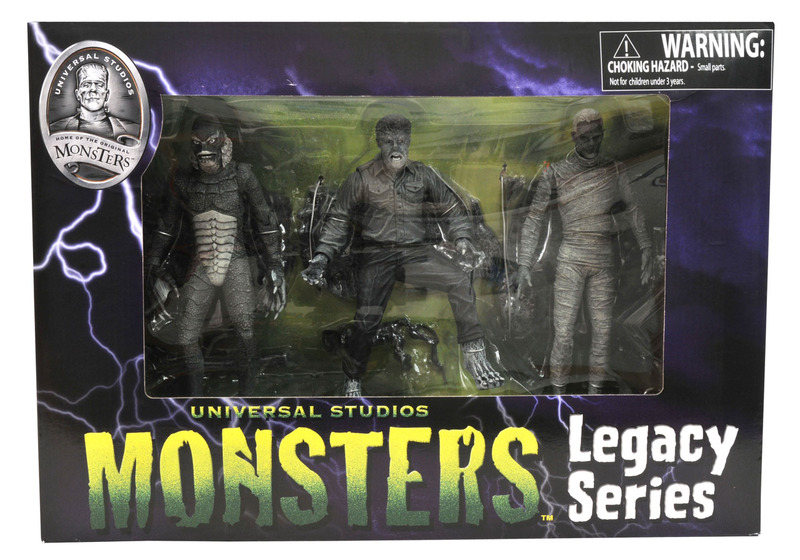 The Universal Monsters set out this week has actually been available before- the trick is that it was a retailer exclusive. 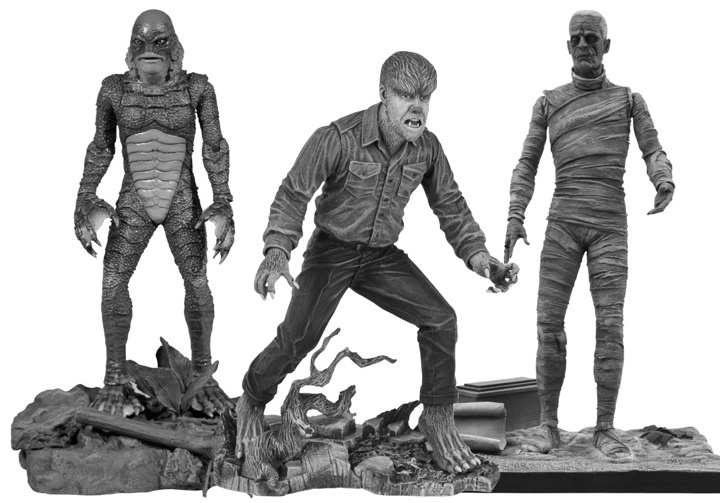 Now this awesome black & white set showcasing the Wolfman, the Mummy, and the Creature from the Black Lagoon will be widely available for all monster squads everywhere to hunt down. Who doesn't know Commander Cody? The clone commander was a loyal soldier operating under the command of General Kenobi until Emperor Palpatine gave his famous 'order 66', forcibly turning all clones against their Jedi allies. This bust of Cody is not only a highly detailed replica, but it's also a bank and features a coin slot on top. It's been made specifically to fit in with Diamond's other banks/busts like Darth Vader and (the standard) Clone Trooper too- so you know it'll look good on the shelf.